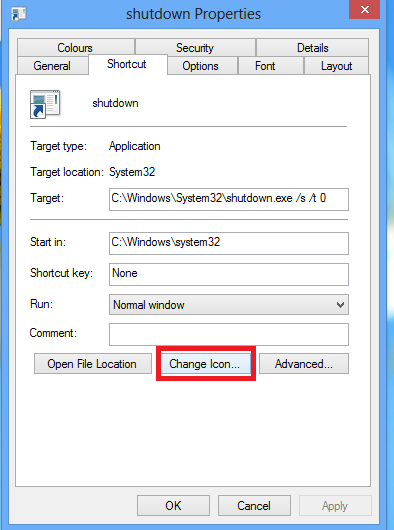 Malneedi Nani (sharepoint consultant): How to add shutdown button in Windows 8?? 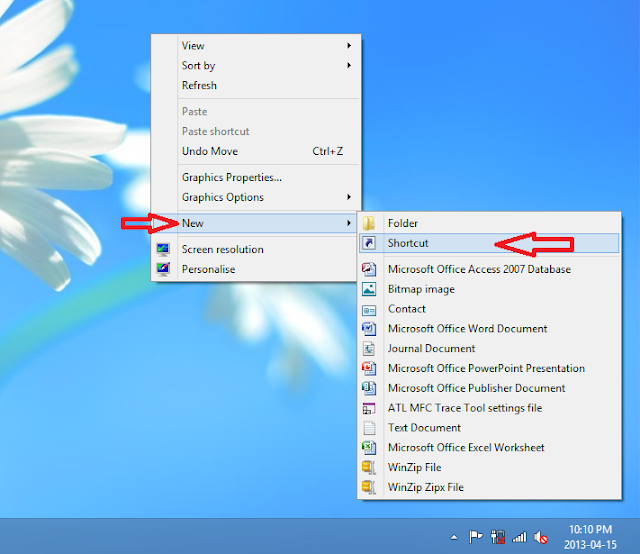 Step1: Right click in an empty space on the Desktop, go to New and click on Shortcut. 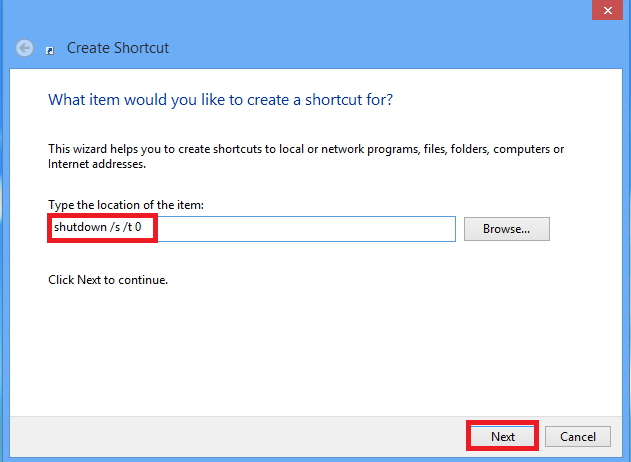 Step2: Type the following text in the location field "shutdown /s /t 0" and click "Next". If you want to add a restart button, replace the ‘s’ by ‘r’. Step3: Name will appear as "shutdown". Click "Finish". Step5: Now right click on the icon, go to "Properties". 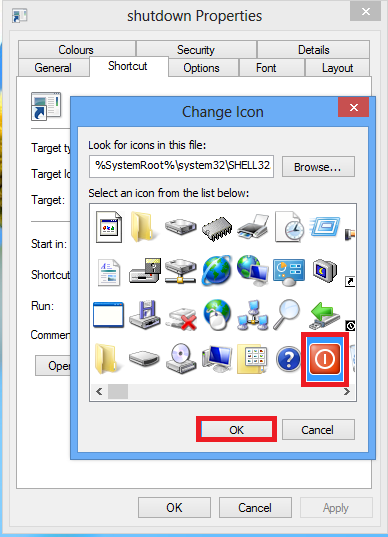 Now click on "Change Icon". 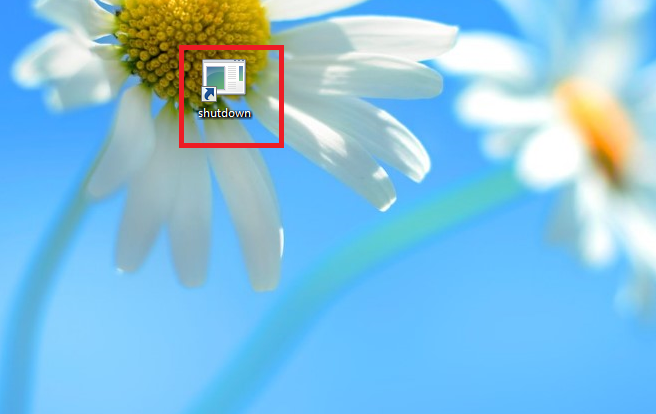 Step6: Select the Shutdown icon. Click "Apply" and then "OK". 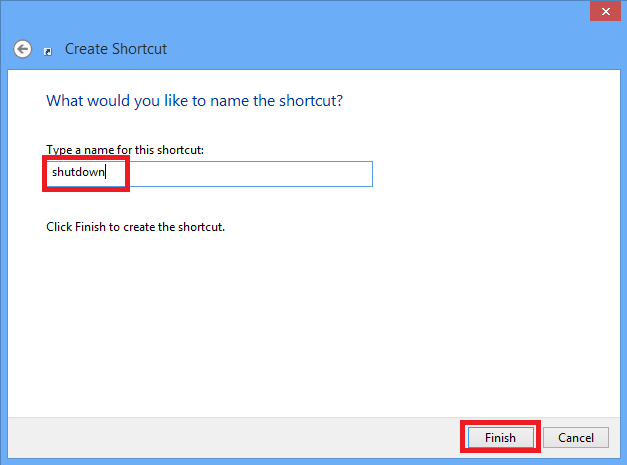 Step7: Your shortcut is finally created. 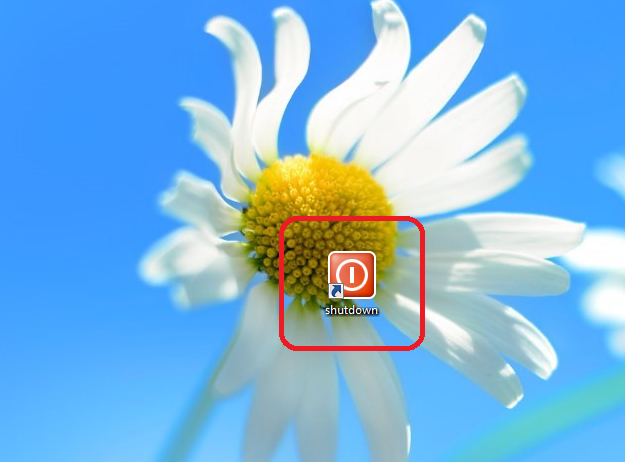 If you double click on the icon, your machine will shut down.